A new theory of moral and aesthetic value for the age of remix, going beyond the usual debates over originality and appropriation. Remix-or the practice of recombining preexisting content-has proliferated across media both digital and analog. Fans celebrate it as a revolutionary new creative practice; critics characterize it as a lazy and cheap (and often illegal) recycling of other people's work. In Of Remixology, David Gunkel argues that to understand remix, we need to change the terms of the debate. The two sides of the remix controversy, Gunkel contends, share certain underlying values-originality, innovation, artistic integrity. And each side seeks to protect these values from the threat that is represented by the other. 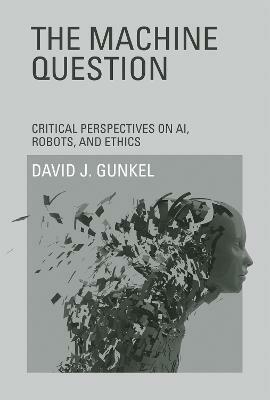 In reevaluating these shared philosophical assumptions, Gunkel not only provides a new way to understand remix, he also offers an innovative theory of moral and aesthetic value for the twenty-first century. In a section called "Premix," Gunkel examines the terminology of remix (including "collage," "sample," "bootleg," and "mashup") and its material preconditions, the technology of recording. In "Remix," he takes on the distinction between original and copy; makes a case for repetition; and considers the question of authorship in a world of seemingly endless recompiled and repurposed content. Finally, in "Postmix," Gunkel outlines a new theory of moral and aesthetic value that can accommodate remix and its cultural significance, remixing-or reconfiguring and recombining-traditional philosophical approaches in the process. Buy Of Remixology by David J. Gunkel from Australia's Online Independent Bookstore, Boomerang Books. 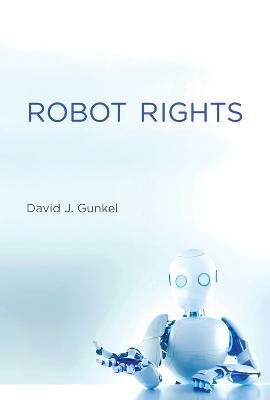 David J. Gunkel is Distinguished Teaching Professor and Professor of Communication Technology at Northern Illinois University. 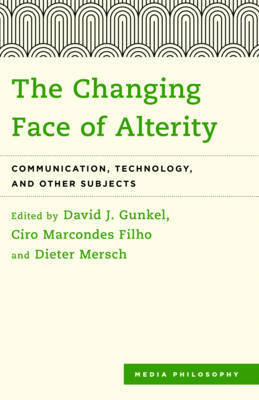 He is the author of Hacking Cyberspace, Thinking Otherwise: Philosophy, Communication, Technology and Of Remixology: Ethics and Aesthetics After Remix (MIT Press).